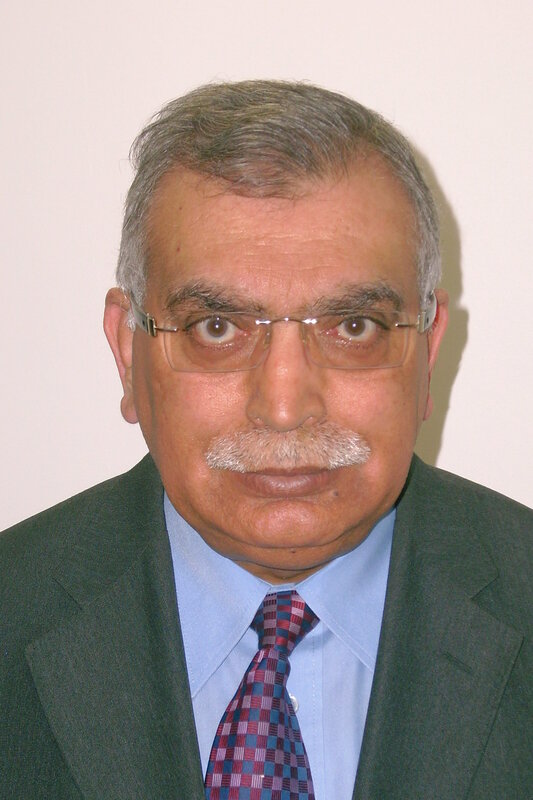 I am now in my sixties, but I was just a young lad of 12 when I came to Scotland from a small town near the city of Multan in Pakistan. Obviously it was a huge change of culture and environment, but the local kids were very friendly, and it didn’t take long for me to settle in to life in Glasgow. My mother had high aspirations for all her children and she was constantly urging us to do our best. I took on at an early age the idea that if something is worth doing you should do it well and in doing so raise the benchmark for yourself and for others. I think her influence was key in my decision to become a civil engineer, then 28 years ago when I was made redundant to join forces with my younger brother and set up our accountancy firm Yousaf and Co. But there were other important guides in my life at that time, and one in particular I shall never forget. My Maths teacher at Bellahouston Academy, was an Englishman who had moved north of the border to teach. He believed passionately that Scotland should be an independent country, and that passion transferred to me, and many of his pupils. Looking to inequalities in other parts of the world, he believed that if resources such as tea, coffee, iron, gold and diamonds were processed in the countries of production, those nations would not still be classed as third world countries. And he felt very strongly that the people of Scotland were being denied control of their own natural resources such as its oil fields, fishing and shipbuilding industries. In discussing this unfairness and disadvantage with his pupils, he allowed us to develop a much larger world picuture than the view we received from our sanitised history books. Being a Scottish independence supporter from Pakistan wasn’t exactly common back then. 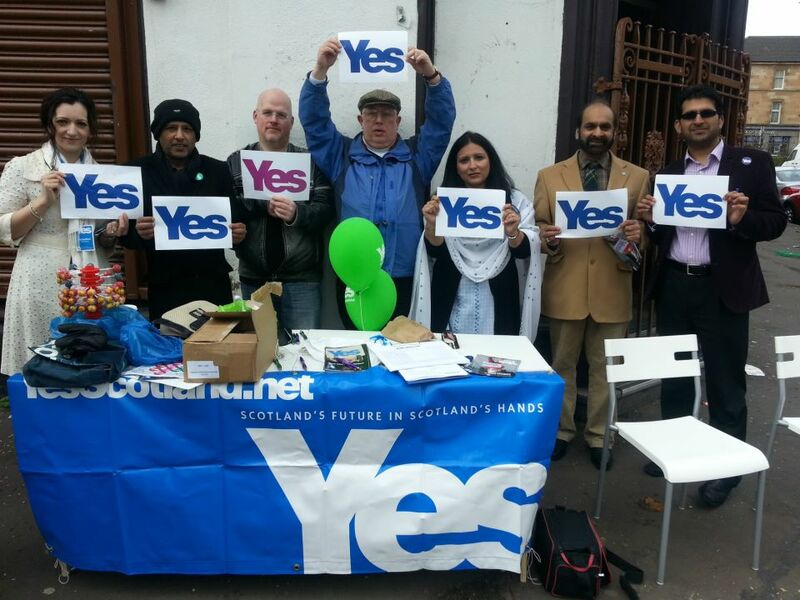 Most people of the Pakistani community living in Scotland at that time were staunch Labour supporters. But my sibilings and I saw that someone born and bred in England, like my maths teacher, could consider himself Scottish, and we asked ourselves why can’t a Pakistani born person who lives in Scotland consider himself Scottish too? My support for an independent Scotland has never wavered since that time. I’ve always felt there is an imbalance in the way Scotland has been treated by successive Westminster Governments. In the 1970s I saw the steel making factories moved from Central Scotland to Sheffield, the car manufacturers shut in Linwood, coal factories closed and the ship building industries decimated. Then in the 1980s, the effect of the Thatcher years, where Scotland witnessed some of the worst unemployment this country has seen, are being felt even today. I have now lived in Scotland for 48 years, this is my home and where my loyalties lie. I want decisions that affect my children, and future grandchildren, to be made by them and the rest of the people of Scotland, not some distant Government they cannot relate to. I look to countries such as many of those in Scandinavia with small populations and see how well they’ve done since becoming independent. Being a small country actually gives us specific advantages over our larger neighbour. A smaller population means developing services and putting beneficial ideas into practice will be, in many ways, much more manageable. In an independent Scotland we will be able to roll out services quickly ensuring the people who need them the most getting priority. The advantages of being able to make our own decisions on every level, is the greatest benefit for an independent Scotland. A country run by the people of Scotland for the people of Scotland. It’s time.